Tony History Has Its Eyes on Hamilton; Can the Musical Beat the Nominations Record? Will Broadway juggernaut Hamilton break a Tony Awards record? 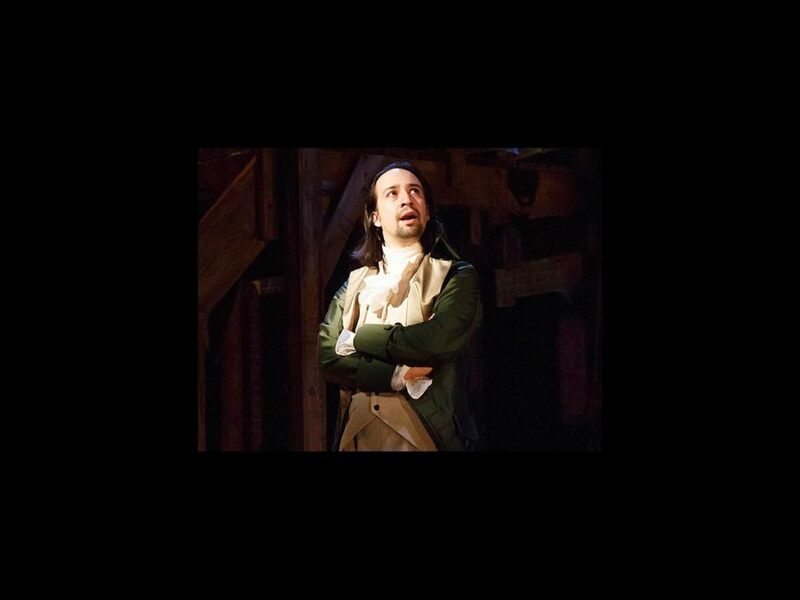 Lin-Manuel Miranda’s Pulitzer Prize-winning musical about the ten-dollar-founding father looks poised to make Tony history by garnering the most nominations ever. The record for most Tony nominations is currently held by both The Producers and Billy Elliot with 15 nominations each. With the elimination of the Sound Design category in 2014, Hamilton is eligible in 13 categories. In order to top the big 1-5, the musical will need multiple acting nominees, which seems likely. It looks probable that Hamilton’s leading actors Miranda and Leslie Odom Jr. will get nods as well as leading lady Phillipa Soo. In the featured acting categories, Hamilton has many options: Renee Elise Goldsberry, Jasmine Cephas Jones, Daveed Diggs, Christopher Jackson, Jonthan Groff, Okieriete Onaodowan and Anthony Ramos. That means if all of the Hamilton actors get nods as well as all of the creative team categories (and Best Musical, obviously), the show would receive a whopping 19 nominations. Do the math—even if a few categories do not include the smash hit or a couple of performers are left out, the Broadway.com Audience Choice Award-nominated show looks like it will either tie the record or beat it. Stay tuned: the Tony nominations will be announced on May 3 at 8:30AM.